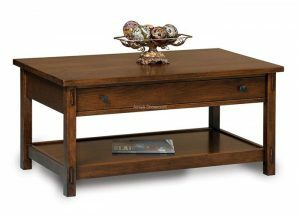 Royal Mission Console and Towers TV Stand is shown in Quarter Sawn White Oak. 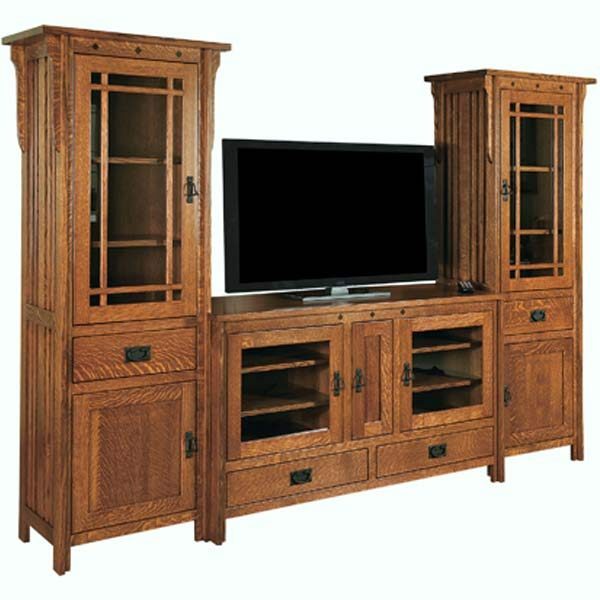 This entertainment center is perfect for storing DVD’s and showcasing your favorite home decor. Available in 2 different sizes. 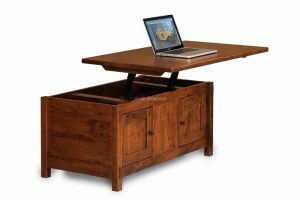 Features 9 adjustable wood shelves, soft-close doors, full-extension drawers, 1″ tops, and standard hardware as shown. 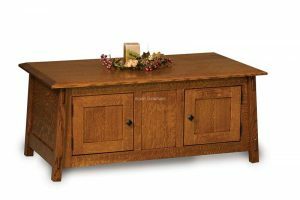 Select your wood type, stain color, and size. 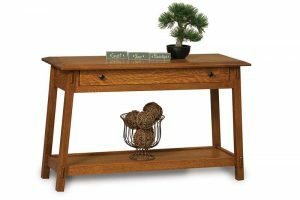 SC-3260T ** Shown and Priced At. 104 3/4″W x 18 3/4″D x 70″H. TV opening 55 1/4″W x 8 1/2″D.